Attempting to access the store doesn’t even show an error message like during maintenance periods. We just get a timeout issue after a while. 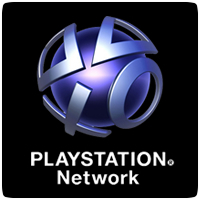 Unfortunately, Sony hasn’t provided any further information on the downtime, so it’s unclear when the issue will be resolved.